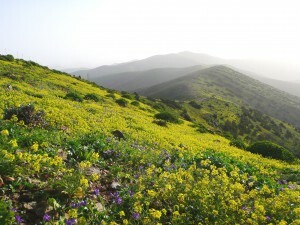 Our Hiking scout is an official tour guide on the canary islands and in whole europe. 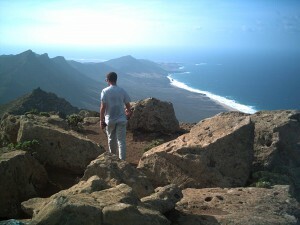 He lives on Fuerteventura for 20 years and already guided countless tours on the island. Guided roundtrips (max 8. 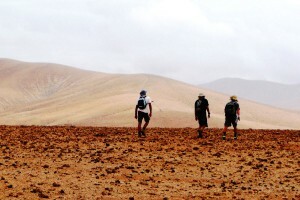 Person) volcanos, lonely beaches and fascinating locations off the beaten track. 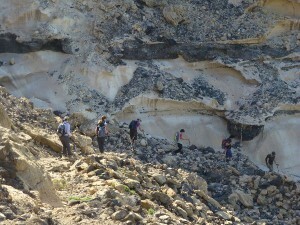 Hiking-tours to get to the most beautiful parts of the Island!